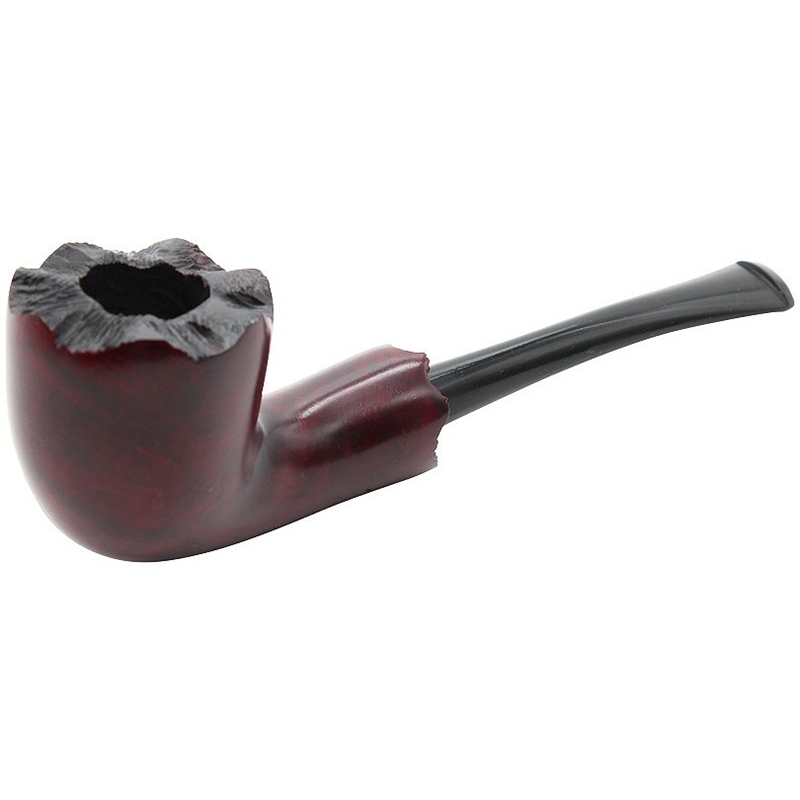 Red Finish Freehand Carved Briar Pipe - This genuine briar pipe is carved in a freehand style. 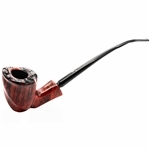 It features a slender tapered stem that adds a classy look to the freehand design. The vulcanite stem offers comfort and long lasting durability. 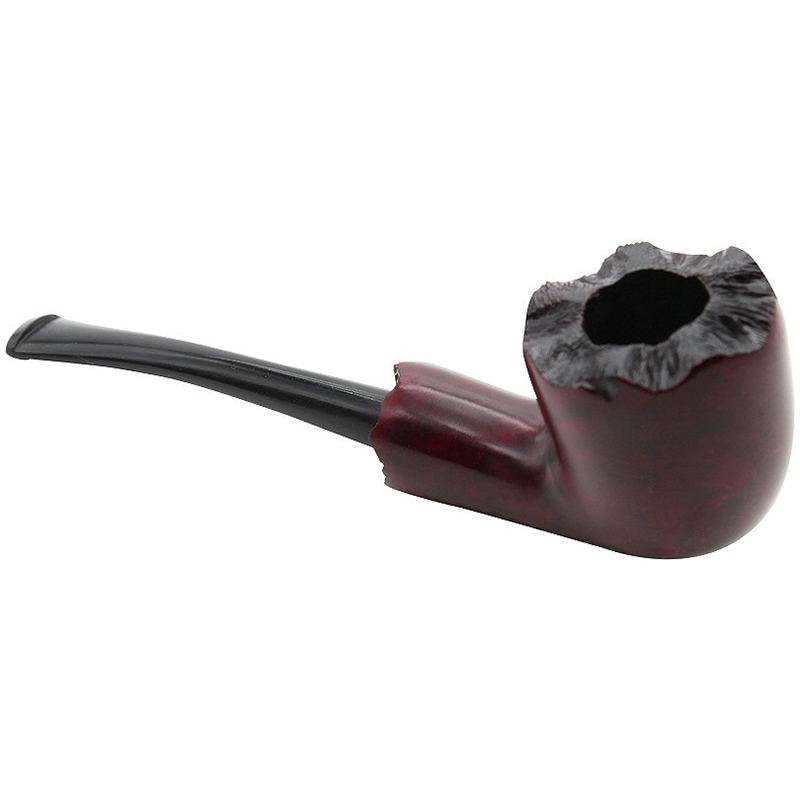 The pipe comes in a brown velvet drawstring pouch.